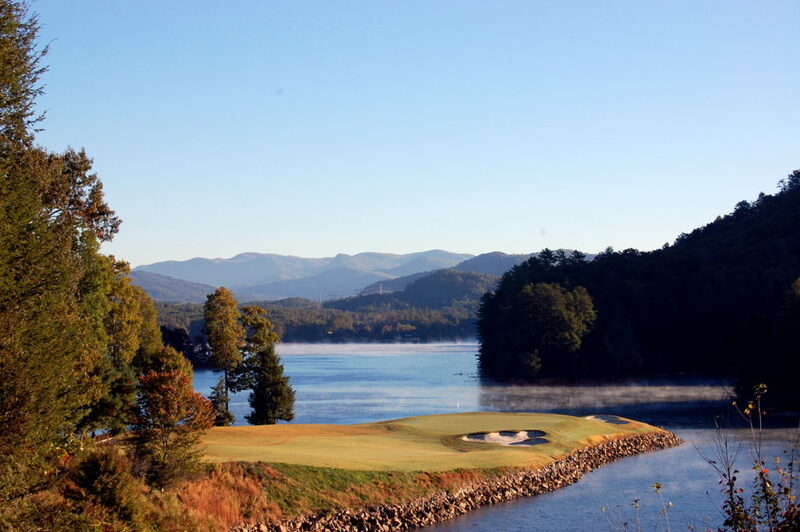 The Cliffs at Keowee Vineyards is a mature, amenity rich community, perfect for lovers of pristine Lake Keowee, the beauty of the mountains, world-class golf, equestrian, and more. 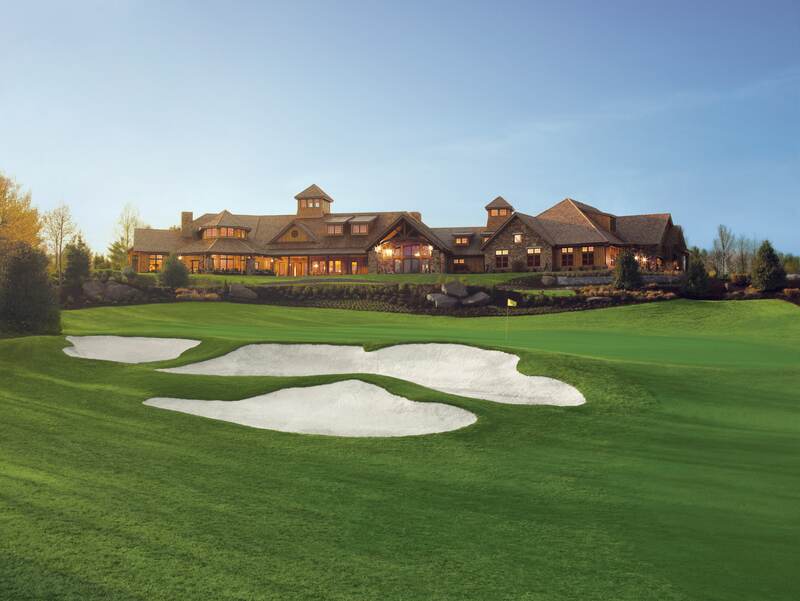 Cliffs Club Members enjoy reciprocal golf, amenity, and dining privileges at all seven Cliffs communities. 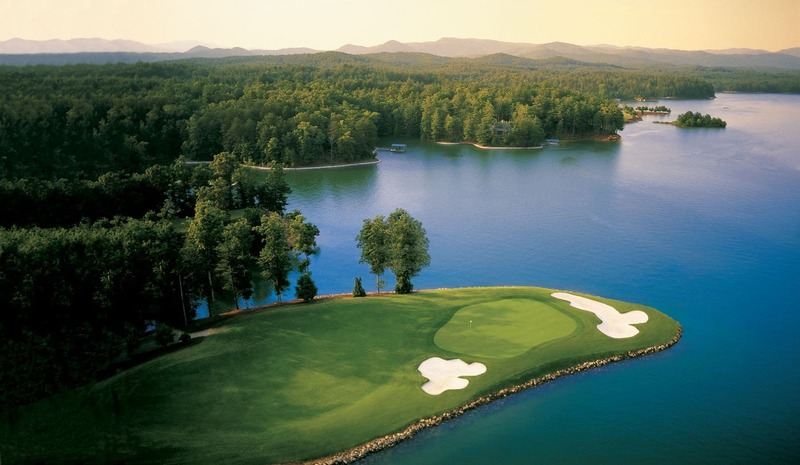 A masterpiece of natural beauty, the Tom Fazio Signature Golf Course was hailed by Golf Digest as the “7th best private course in the nation.” The course features 9 holes directly on Lake Keowee, including the famed #17. Winding its way through the community, the course creates a park-like atmosphere throughout, with lake views on nine holes. The Vineyards golf course is one that can be played daily, where the player will never become bored or tired of these beautifully designed holes. Multiple tee decks offer a challenge for the player of every skill level. 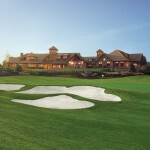 The spacious and inviting Vineyards Clubhouse overlooks the attractive Tom Fazio Signature Golf Course. Casual dining is available in the Clubhouse Pub and on the spectacular patio. Speaking of the patio, in 2018, The Vineyards club opened the Al Fresco Kitchen and wood fired pizza oven and bar, for outside dining and casual enjoyment. This $130,000 project was funded primarily through the efforts of Vineyards property owners with financial and other assistance from The Cliffs Clubs. Inside the clubhouse, the dining room and private dining area feature large stone fireplaces, along with award-winning cuisine. The private dining area is perfect for birthdays or other special events, and you can leave the planning (and cooking) to the Club and focus on enjoying yourself. At the Vineyards and Falls one can also arrange in-home catering and private functions supplied by the talented clubhouse and kitchen teams. In-house parties are becoming a popular event in our communities, where the food prep, cooking, serving and CLEAN UP(!) is left to talented club staff’s hands, and the host and hostess can simply enjoy their friend’s company. 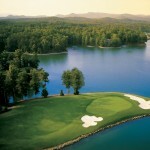 Overlooking stunning Lake Keowee, The Vineyards Wellness Center features Life Fitness equipment, a cardio room, golf-specific Free Motion equipment, individual spa/therapy rooms, two lighted Har-Tru tennis courts, a ball machine for practice, a snack kitchen, and a member lounge with a fireplace. A full-time fitness director and on-call message therapists enhances The Vineyards wellness experience. In addition to essentials needed for a great day out on the water, the Ship’s Store at the marina has a snack bar open all year, as well as rental boats, pontoons, kayaks, and canoes. 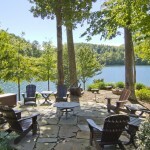 Wet slips, dry storage, a fuel dock, a private beach, vehicle gas pump and boat launch are also available. 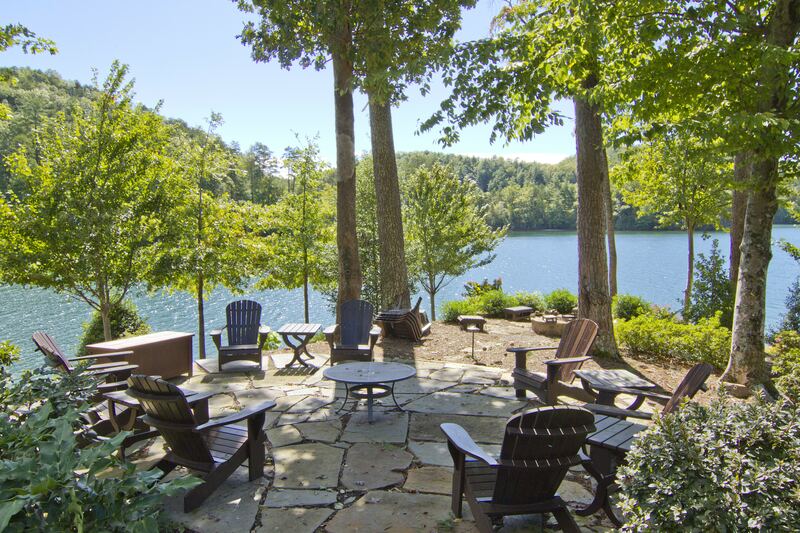 Next to the marina, an outdoor pool and cabana share a breathtaking spot right on the edge of Lake Keowee.